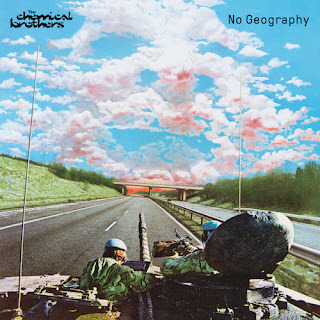 12 April 2019 (Toronto, ON) - The Chemical Brothers’ ninth studio album, No Geography, is released today on Virgin EMI/Universal Music Canada, the country’s leading music company. It features the singles “Free Yourself”, “MAH”, “Got To Keep On” and “We’ve Got To Try”. Listen to No Geography HERE. 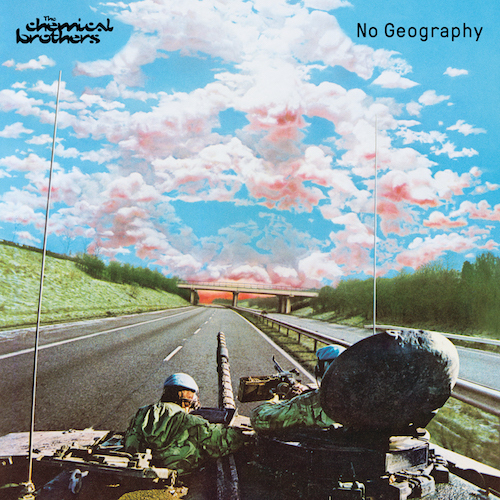 This hugely acclaimed ten track album is an extraordinary musical liberation; a record that stands alongside the duo’s classic debut Exit Planet Dust and the rabbit-hole psychedelia of 2010’s Further - the Chemical Brothers albums that respectively wrote the rules and then reimagined them entirely. Hurtling from righteous rage to wide-eyed wonder, from half-speed acid to jacking house and dreamy analogue noise, it’s nothing less than a route map to the future. No Geography is the follow up to 2015’s GRAMMY-nominated album Born In The Echoes (their sixth consecutive UK No. 1 album). As previously announced, The Chemical Brothers take their phenomenal, deeply psychedelic live show on the road following the album’s release for a series of arena shows and festival headlines across the globe this year. Catch The Chemical Brothers live in Canada at Osheaga on August 3 in Montréal.